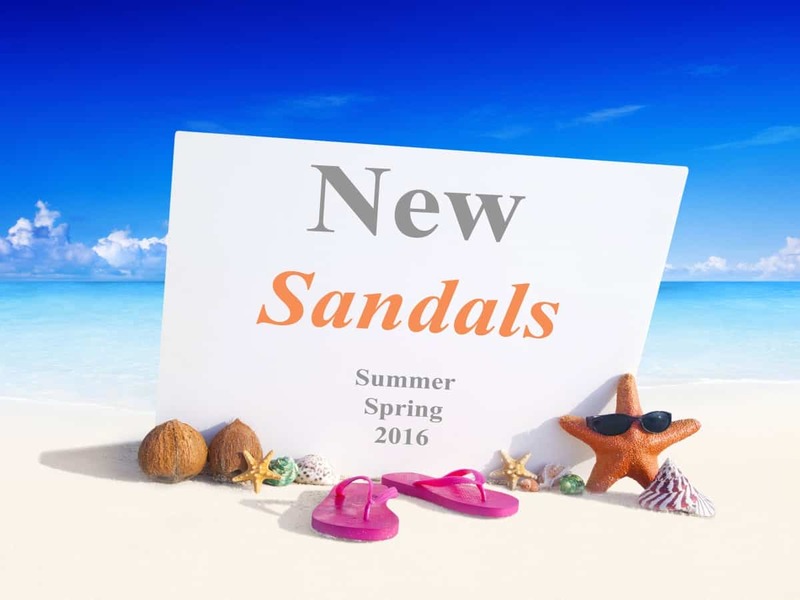 New Sandals are in for the Spring and Summer of 2016!!! Check out what this season has in store for the Stiletto Doll in you! Feeling comfortable is the beginning of elegance… With these beautiful designs by Sofia Z and her Patented Cushion Rebound Technology, you are sure to walk confidently this Spring and Summer.